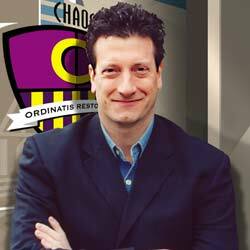 “Rob Mizrahi of Chaos Commandos is a consummate professional and a pleasure to work with. 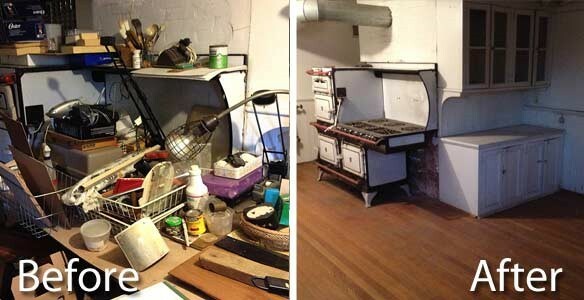 He turned a disaster zone in my home into space that has remained user-friendly and neat to this day. 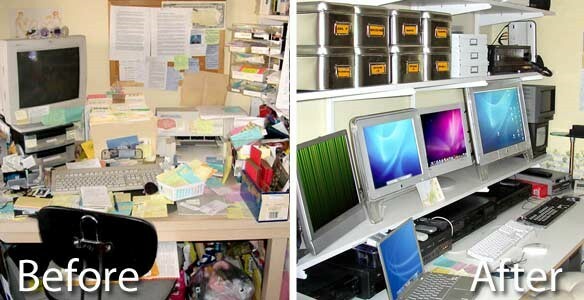 Our office organizing service can show you how your company can save time and money. 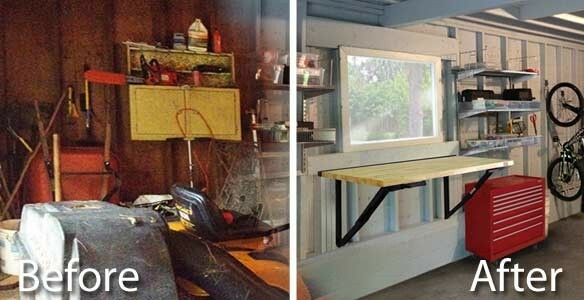 We can help you create a workplace that flows smoothly and is easier to operate in. When your business is organized by Chaos Commandos, we will create an office that is great for the workforce and impressive to clients. Your new improved efficiency will save your company time and money. 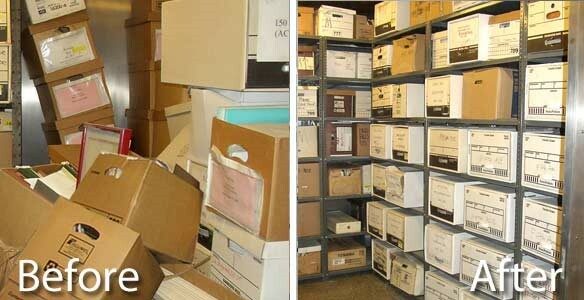 One of our professional organizers will personally sit down with you before we begin the process. We want to listen to you first. 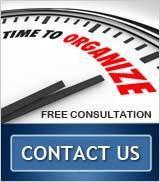 Together, we can create an organizational system that works for your lifestyle. 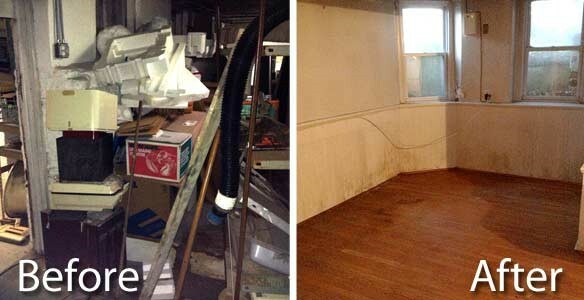 If you need moving or relocation services for your home or business, we can help you organize that process too. 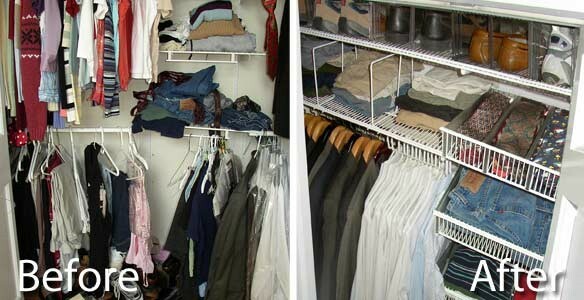 Our professional organizing service is designed to help transform your life into a calm, stress-free one. 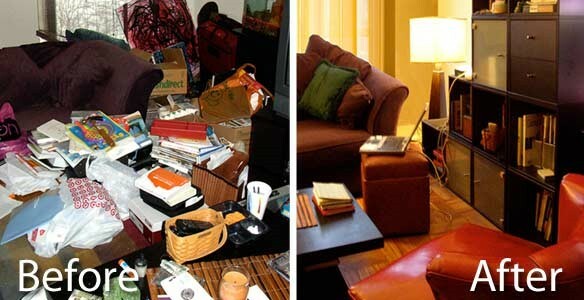 Our home organizing service will quickly transform any room in your home to a smooth, serene place to be. We can help your family run more efficiently, freeing up quality time to spend time with each other. 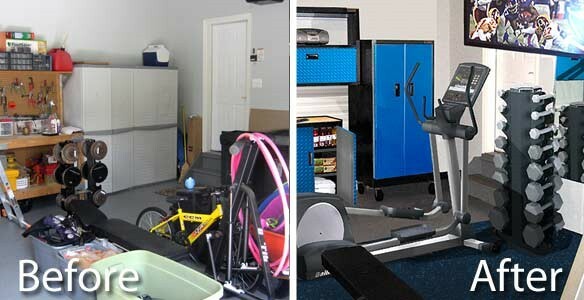 Our professional organizers can work with every member of the family, and your kids will love us! 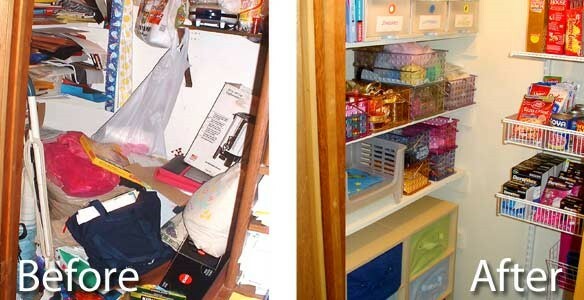 Chaos Commandos is a unique service that transforms any part of your home or office into a neat and organized space. 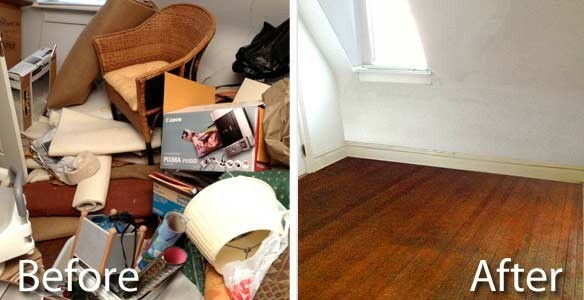 Our organizing services and friendly, knowledgeable, and experienced professional organizers have been featured in Woman's Day magazine, and local newspapers. 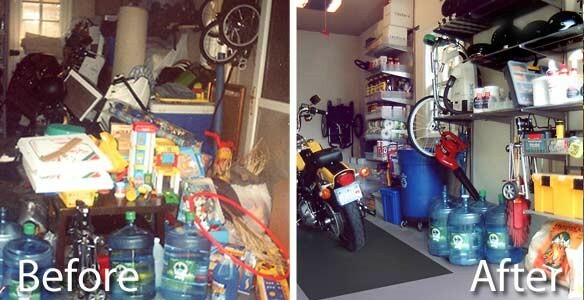 We are your easy solution to get any space in your home or business organized. 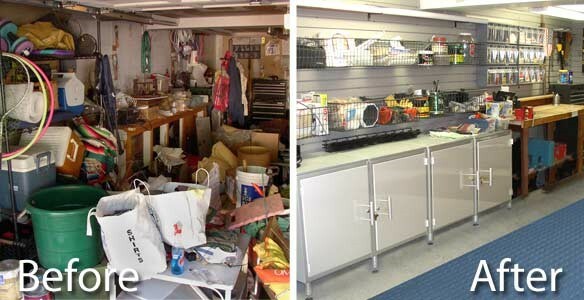 Just see how we transformed this garage. 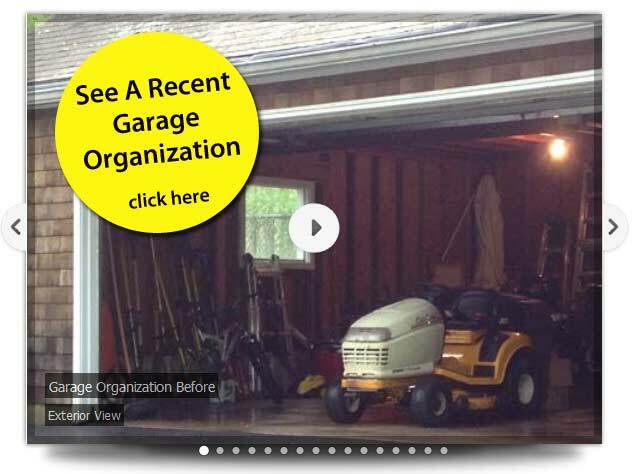 See more examples of our recent organizations. 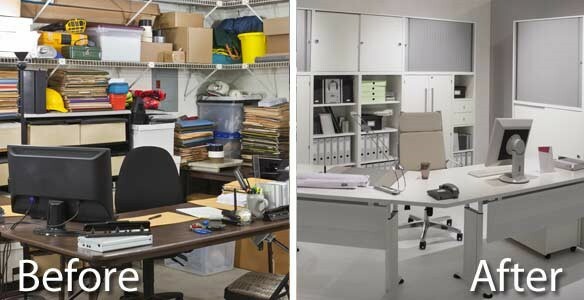 Professional organization starts with general cleaning, but what most people don't realize is the amount of skill involved in making a space not only cleaned and organized, but fully functional. 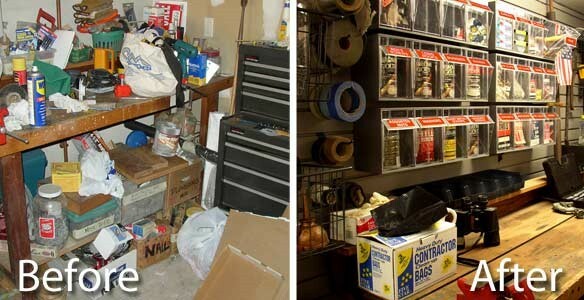 We invite you to take a walk through this recent professional garage organization job we did in Westchester County. We believe it will give you an idea of what we're capable of, and how we can adjust our unique skills to your exact needs.